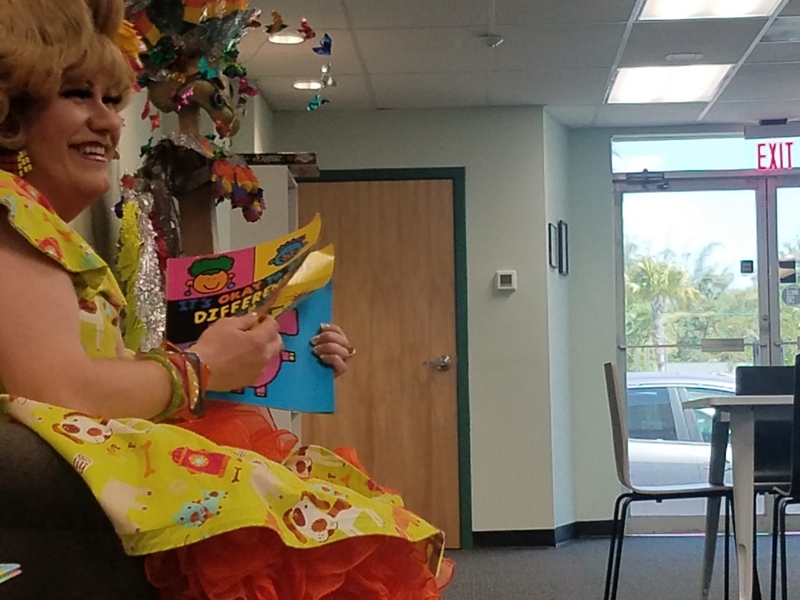 ORLANDO | Central Florida drag queen Gidget Galore was not on her usual stage March 21 at The LGBT+ Center in Orlando, but instead sat in a circle with nearly 20 children reading stories to them. 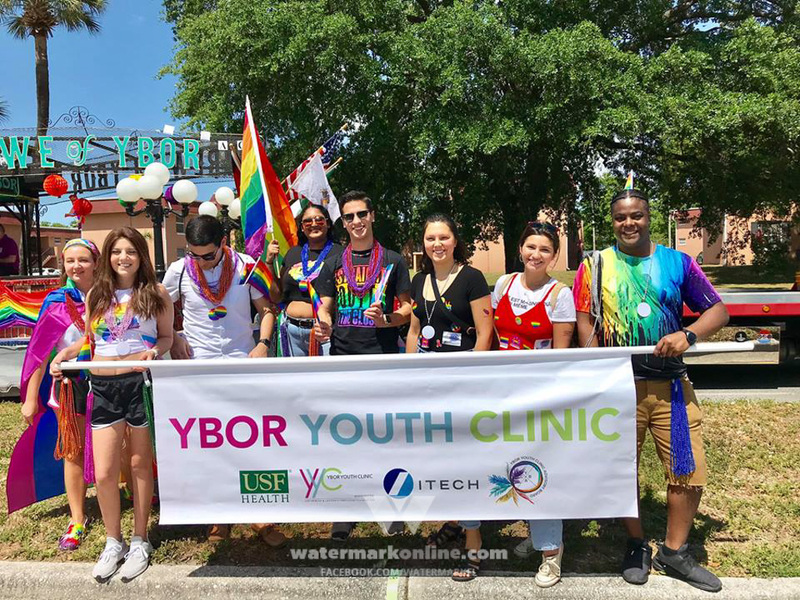 While the kids were enjoying the show, nine protesters stood on the opposite side of the street with anti-LGBTQ signs with little fanfare and attention paid. 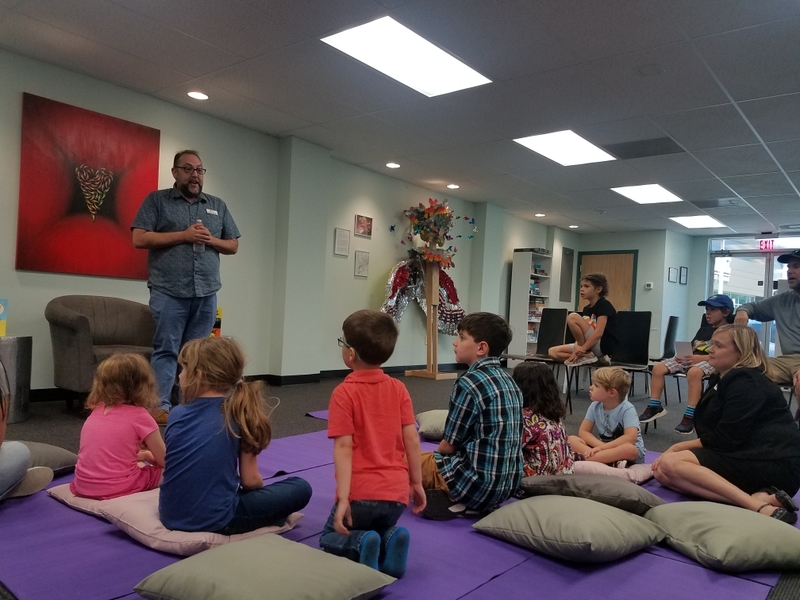 Wallace, who became The Center’s executive director in Dec. 2017, has made it his mission since starting at The Center to host more family-friendly events. The Center and Gidget Galore had the blessing of Mayor Buddy Dyer who helped donate books to each of the kids who attended. 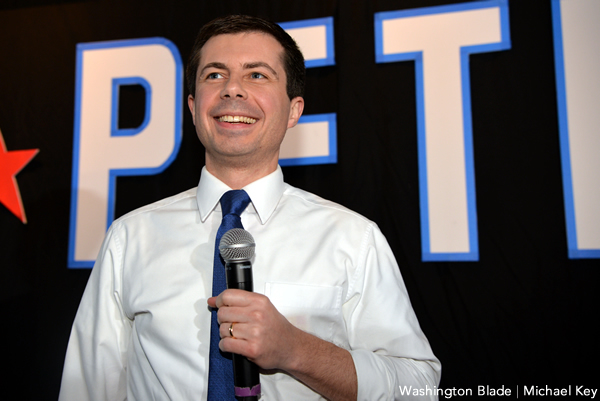 Wallace and The Center had the support and help from the City of Orlando and Mayor Buddy Dyer, who donated books to be given to each of the children who attended the event. If you missed out on all the fun have no fear, The Center’s Drag Queen Story Hour will return with Galore on July 18 and Oct. 17. So be sure to mark your calendars.